November 16th in Plugin Lists, Viral by Wordpress Jedi . Ari Stream: a versatile plugin that lets you add trivia and personality quizzes like BuzzFeed to your site. 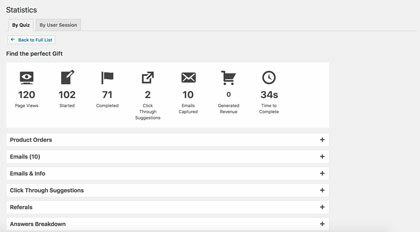 It integrates with ActiveCampaign, AWeber, ConstantContact, and other lead generation services. GuessOn: lets you create personality & trivia quizzes, before / after images, ranked lists, live polls, swiper, and other viral contests. It supports 5 question types and should work with most themes. 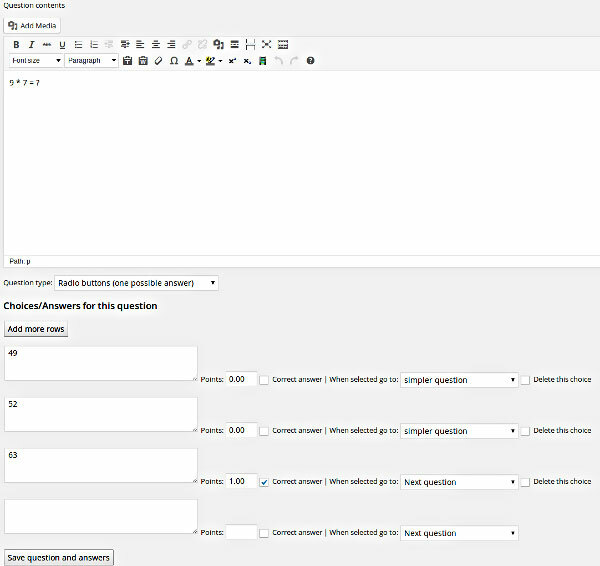 The plugin has a drag & drop quiz ordering interface. ViralPress: a viral content sharing plugin for WordPress. It comes with a rich content editor, 3 types of quizzes, polls, open list submission supports, and BuddyPress/myCRED integration. It has a front-end meme generator too. Advisor Quiz: this WordPress quiz generator supports 4 types of quizzes and had 3 layouts. 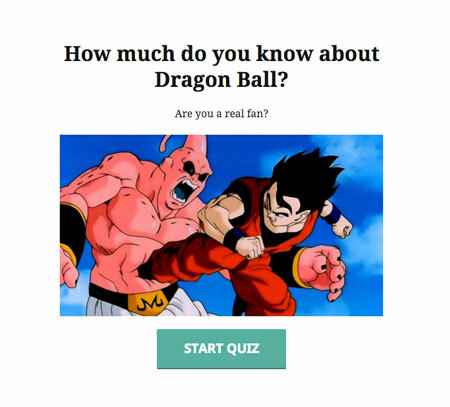 You can customize your quiz with JS and CSS. It also comes with a powerful Analytics system. 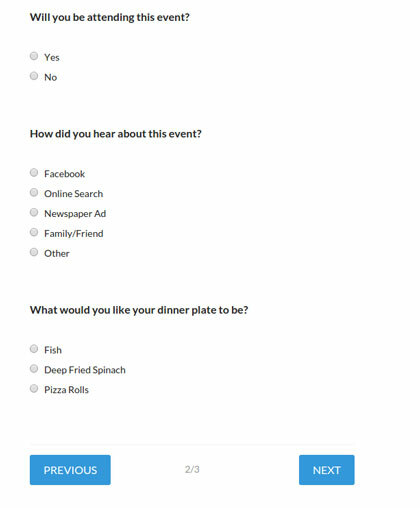 OnionBuzz: another plugin that lets you add responsive BuzzFeed like quizzes to your site. It should work with most themes and supports 3 quiz types. It integrates with MailChimp. Quiz Cat: a free plugin for creating unlimited quizzes for your site. It can display quiz answers in random order. You can add it to your pages with a simple shortcode. HD Quiz: lets you create mobile-friendly and touch-friendly quizzes for your site. 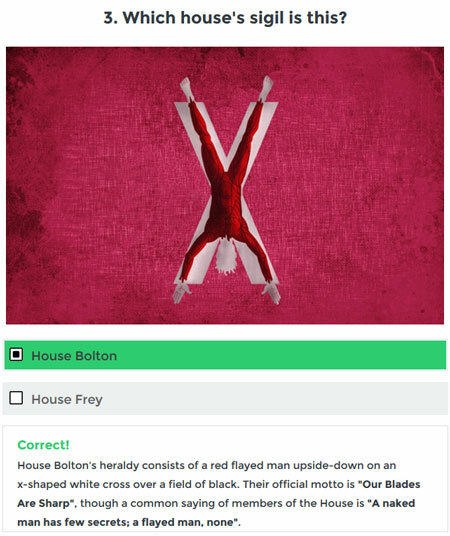 You can add links and images to quiz results. Has a quiz timer too. Viral Quiz: a BuzzFeed quiz builder for WordPress. It supports trivia and personality quizzes. It has a mobile friendly design. Grammar Test Generator: lets you test your readers’ grammar skills. It has over 60 options for you to change colors, fonts, and other settings. Data can be exported as a CSV file. Modal Survey: an interactive poll, survey, and quiz creator for WordPress. It comes with interactive charts, personality tests, timer function, and a visual builder for your survey. 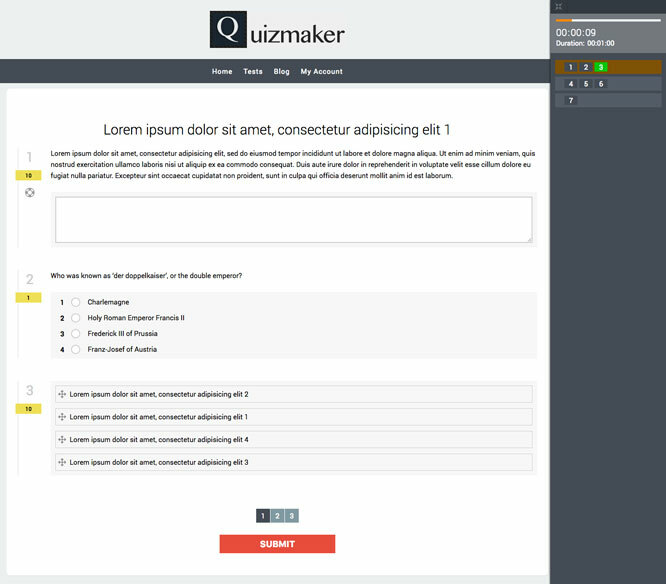 Quizmaker: this plugin lets you create exams with unlimited tests. It has a certificate composer too. Results can be exported in CSV format. Quiz and Survey Master: allows you to create surveys for your users. 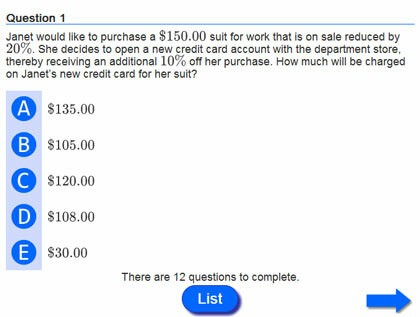 It supports multiple choice, true/false, open answer, and other types of questions. 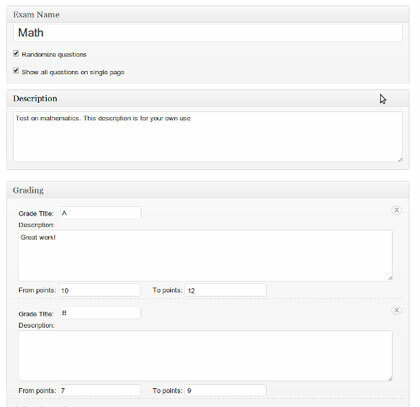 Lets you create math formulas and randomize answers. mTouch Quiz: a touch-friendly quiz generator for WordPress. You can offer hints and detailed explanations. Chained Quiz: a conditional logic quiz plugin that lets you create quizzes where the next question depends on the answer to the previous question. 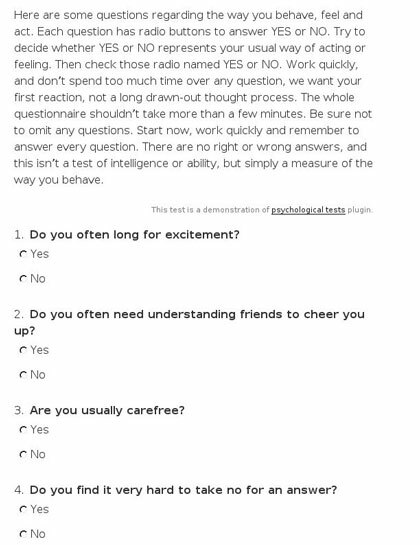 Psychological Tests & Quizzes: lets you create psychological quizzes for your site. You can edit the formulas through the editor. A bunch of paid add-ons are available for custom fields, redirection, and export functions. Watu: this plugin lets you create exams and embed them in your posts or pages using shortcodes. Data can be exported to a CSV file. 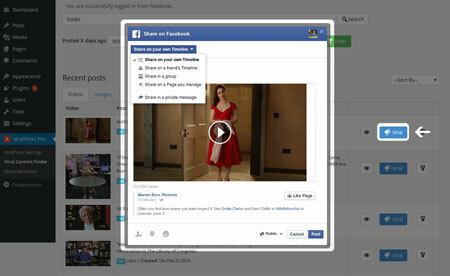 It can integrate with MailChimp. Have you found better quiz creators for WordPress? Please share them here.